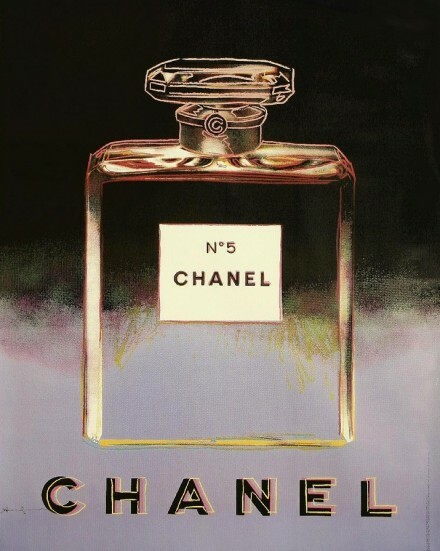 A recent exhibition at Palais de Tokyo, Paris, traced the origins and legacy of Chanel’s classic perfume, Chanel No. 5. Through photographs, books, diverse objects and works by the artist friends of celebrated French fashion designer Gabriele “Coco” Chanel (1883-1971), the show reveals the inspirations and influences that led to the creation of the iconic fragrance as well as her timeless fashion creations.